WEXFORD TOWN'S former County Gaol complex will be reoccupied in the coming months. The former home of Wexford County Council, the once busy complex has now been vacated by the local authority, which has moved to its new €46 million home at Carricklawn. The main tenant of the old County Hall premises will be Wexford Borough Council, which has been renting a building on the quay since moving from the Municipal Buildings at Wygram. Also moving into the complex, which was built in the early 1800s, will be part of the Wexford Campus of Carlow IT and Wexford Local Partnership. 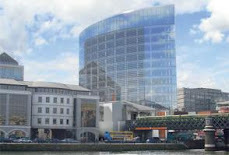 Talks are ongoing with the HSE, who may also be interested in office space there. Meanwhile, County Manager Eddie Breen said that he is delighted with their new premises overlooking Wexford Harbour at Carricklawn, where they finally moved in the past month following major delays in the project as original contractors Pierse Contracting struggled and eventually collapsed.
' We were left with a half-finished building on our hands,' said Mr Breen. That was in November 2010 (already a year past when the building was due to be completed) and the council took on managing its completion itself, re-engaging the subcontractors that Pierse had been using. The council also had to take over and complete the Gorey Civic Centre project, but that was a lot closer to being completed. Mr Breen admits it was 'a nightmare', but is delighted with the end result. 'I think it's fantastic. It's functional, very bright and spacious,' he said. Over 300 employees will be based there once everyone has moved, with just the people from County Library HQ in Ardcavan waiting to move over now. ' The space is generous, but there'll be no vacant offices in it,' said Mr Breen. He also said that it's 'more than just an office building', pointing out that it's also a public art gallery, a civic space and contains other functions, such as the Library HQ and a communications centre for emergencies. The council has conducted vox pops with visitors there, to the busy motor tax and planning sections, and Mr Breen said the reaction has been 90 per cent positive and 10 per cent negative. Mr Breen said the small amount of negative comment largely concerned the huge cost of the project in a difficult financial climate. 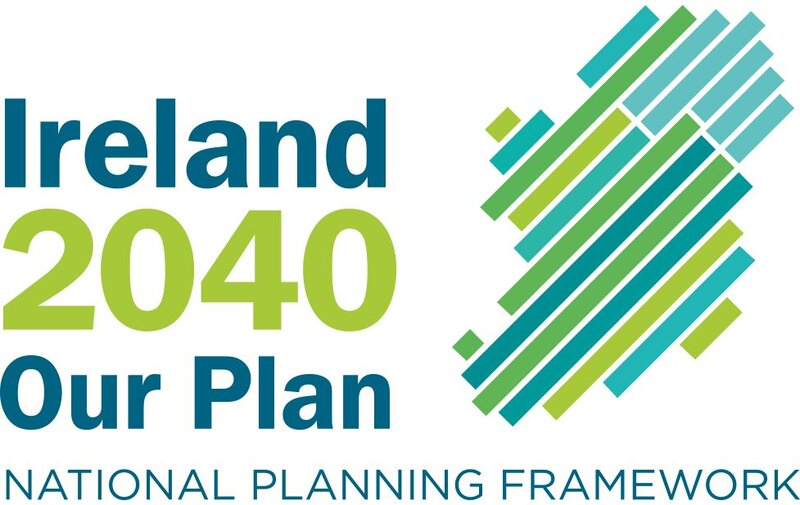 However, he said that the new HQ for the council was part of a master plan for the Carricklawn area dating back to 2004, when decentralisation meant that the Department of the Environment offices (which are beside the new council offices) would be moved to Wexford. Mr Breen said it is a building for the future and should be capable of serving the needs of the people of Wexford for at least the next 75 years. ' We were in the old County Hall for over 100 years,' he pointed out. Mr Breen said the council would also save on rent from the departments it had to base elsewhere due to a lack of space in its old home, such as the roads department in Ardcavan, while it would also be generating an income in rent from the tenants going to move into the old County Gaol complex.